A motion was made by Boardmember Terry Buster to accept the Minutes of November 19, 2018. Mayor Shannon Kohl seconded the motion. The Motion passes 2-0. Boardmember Eric Bowlen abstained due to being absent. 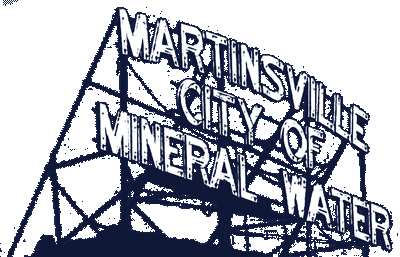 2019 Meeting Dates – Board of Works meeting will be held the first and third Monday of each month, with the following exceptions: January 21, 2019 to January 22, 2019; February 18, 2019 to February 19, 2019; September 2, 2019 to September 9, 2019. A motion to accept and allow the changes was made by Boardmember Eric Bowlen. Boardmember Terry Buster seconded the motion. The Motion passes 3-0. Limited Duty Policy / Fire Department – Fire Chief Terry Anderson explained his department has no limited duty policy. He asked the Board of Works to consider allowing his department to allow employees to return to limited duty after illness. City Attorney Anne Cowgur will review the policy for FMLA compliance. No action taken. PE Agreement – City Engineer Josh Messmer presented the reimbursement contract for the I-69 Utility Relocation from the State. A motion to accept and allow the contract was made by Boardmember Eric Bowlen with Mayor Kohl seconding. The Motion passes 3-0. There being no further business, Boardmember Terry Buster made the motion to adjourn. Boardmember Eric Bowlen seconded the motion. The Motion passes 3-0.